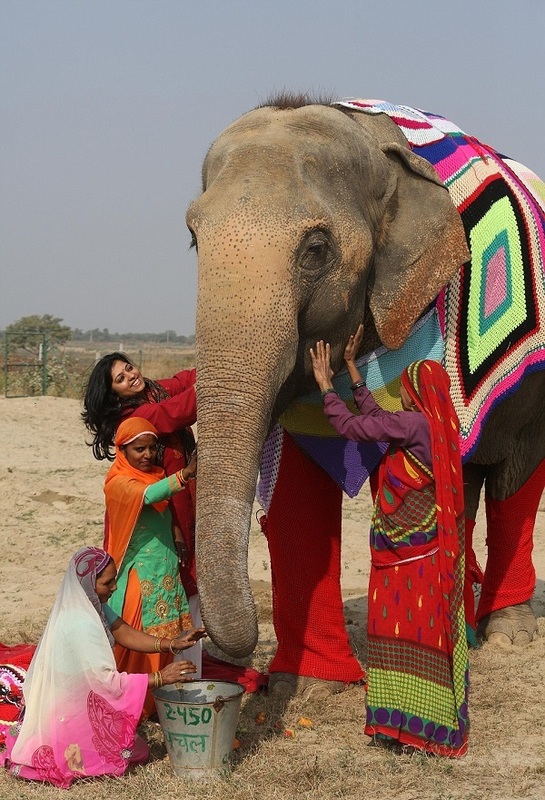 exPress-o: Indian Elephants (in Knit Jumpers). It warms my heart to know that there are still people who care…Isn't this lovely? what a sweet way to start the week! 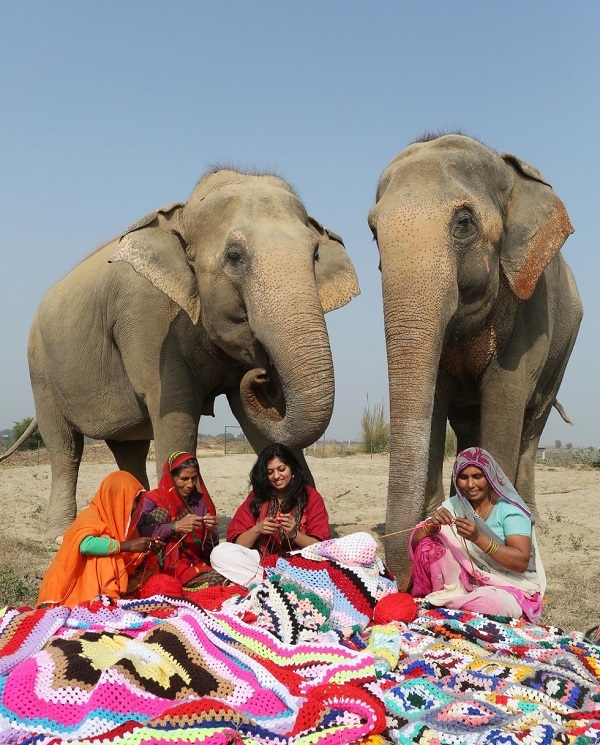 And don't they just look darling in their jumpers?